We’re fortunate in this country that our industrial heritage means that there are many miles of inland waterways that are ready to explore. And you don’t need an expensive canal boat to do it. 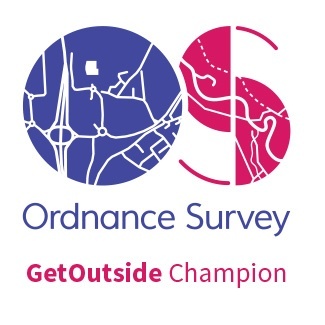 However, despite having some great canals on our doorstep, it is not something we’ve done, until now that is. Canoeing on a canal with your kids may not be something that’s crossed your mind, so here’s a quick set of answers to questions you may have. Are canoes allowed on a canal? Yes. But you do need a license. 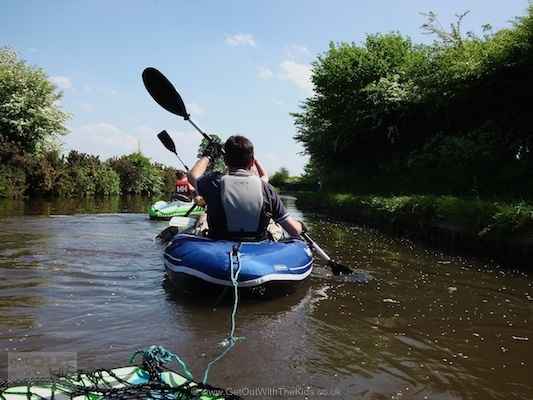 We recommend you join the British Canoe Union, which includes a license to paddle on the canals. You also get a waterproof card and lanyard so that you can take with you in case you get challenged by officials (or boat owners). 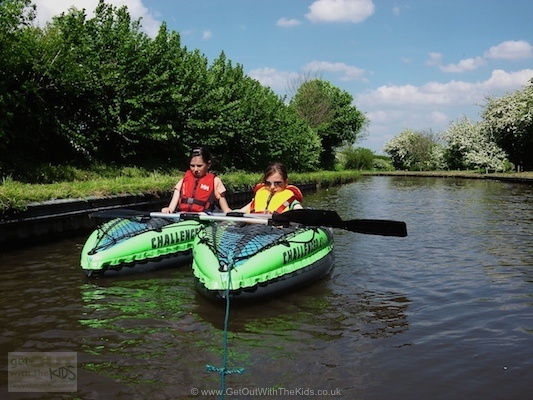 Are there any restrictions to paddling on a canal? Yes. Observe the waterway’s rules. Don’t go through locks (take your canoe out and walk around – locks are dangerous). Don’t go through tunnels. Another thing I’d add is that there can be a lot of rubbish in canals, especially urban ones. As with all waterways, don’t let kids put things in their mouth that have been in the water (including their hands). 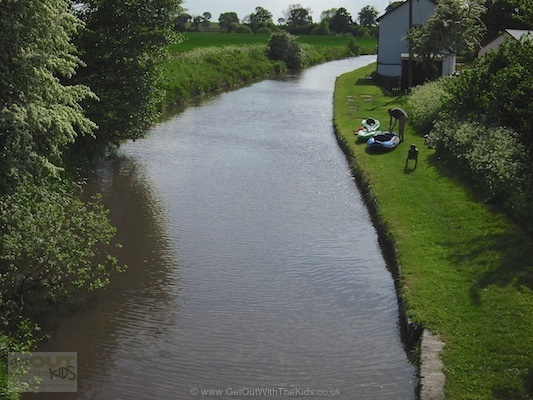 The Shropshire Union Canal winds its way through some beautiful countryside. This used to be a busy canal route, with a lot of produce coming from North Wales. There’s signs of how profitable this was with some of the (now rather old) grand buildings in the small town of Ellesmere. 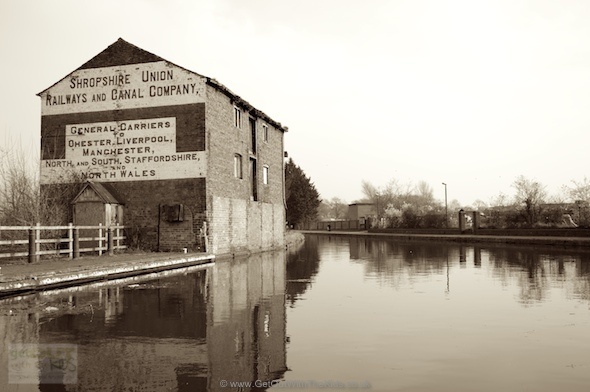 In fact, there was so much trade money in the past that Ellesmere Port on the Mersey was created as a way of getting trade that was passing through the small land-locked town of Ellesmere to the sea-going ships. Go Canoeing have a canoe trail guide of this section of canal, which you can download here. There’s also a Canal & River Trust waterways map you can use to see the route, which you can find here. You can put your canoe in at the old dock in Ellesmere, which is now next to a Tesco supermarket. If you drive towards the Tesco car park, immediately before the supermarket car park on your left is another car park where you can leave your car. The canal is about 30-50 metres from that car park. 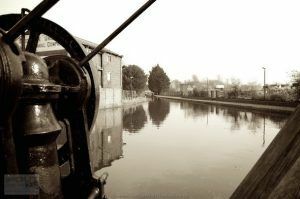 Our intention was to put in at the old dock in Ellesmere. However, looking at the ground (with bits of broken bottle glass), I was thinking this wasn’t the best place to pump up our canoes. I also knew that the road came next to the canal at a number of points, so there may be a better place. We ended up heading for just past Tetchill.  Bridge 62 (Coachman’s) on the waterways map. Here there’s a little lay-by car park on the road, right next to the towpath, and was a great place to get everything ready. Although by putting in here we missed paddling over the small Tetchill Aqueduct, we also missed a lot of the holiday canal boat traffic at Ellesmere. Unfortunately we don’t own two cars that can both take our complete tribe. So when we all go canoeing, we can’t use one car as a shuttle to ferry people between the start and finish. We therefore are stuck on routes where we have to finish and start in the same place. 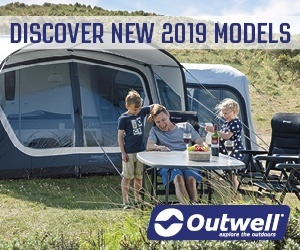 This usually involves paddling upstream on the River Severn, having a picnic, and then having an easier paddle back downstream. Fortunately on the canal the current wasn’t a problem, making it a lot easier to retrace your strokes. The wind was a problem however. Our youngest solo paddler was tied to the back of the main canoe to avoid ‘drifting off’, and was sometimes joined by her sister ‘pontoon-ing’ up to get a free ride whilst Dad did the paddling (which was fine by me). A sunny afternoon on the canal is a gentle paddle. There’s no rush. If there’s canal boat traffic, just let it pass. We found a lovely spot right out in the countryside, sat on the tow path, and had a picnic in the sunshine (between bridges 67 and 68). With the wind behind us it was an easy paddle back to the car. We didn’t go far, but it was a great way to spend a sunny Sunday afternoon. 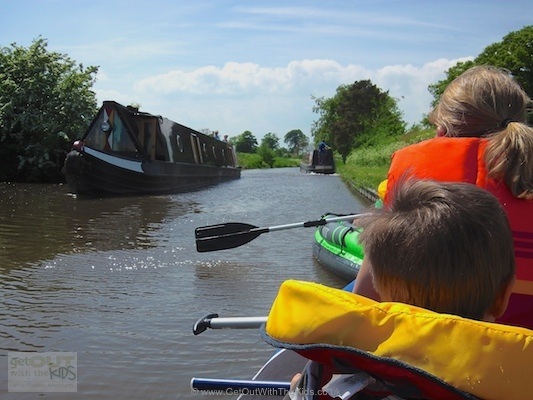 If you’re inspired to get your family on the water, read our guide to getting started.